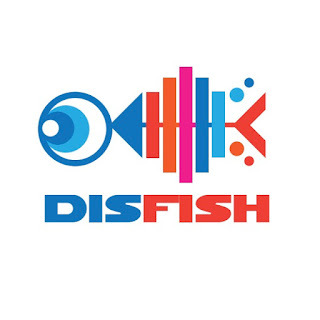 DiSfish Records is an Amsterdam/Budapest based free netlabel with a strong focus on Dub, Reggae, Chill Out and Ambient and flirts with Jazz, Blues, Techno and Trance. Restarted in 2013 by Ramses Hoppa after the tragic death of his good friend and previous label boss Hetesi Péter Pál (aka KarmaHackeR). The label hosts a wide variety of artists from all across the globe.